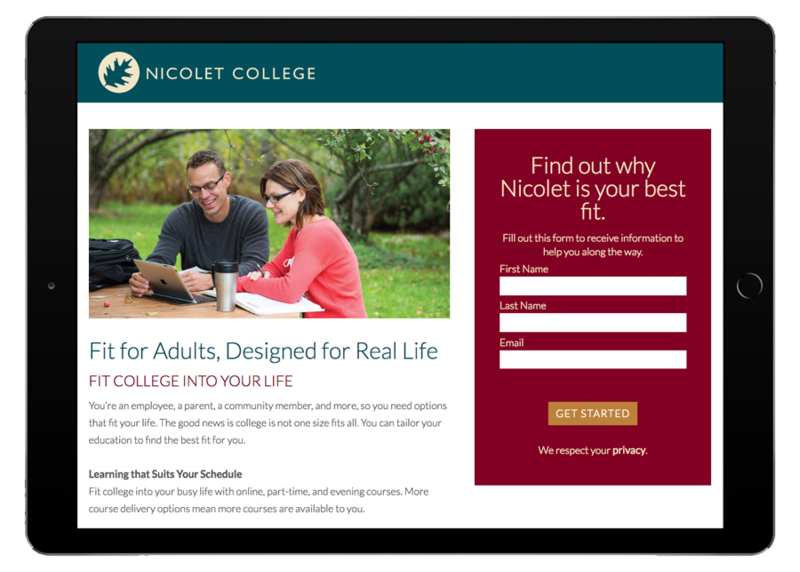 This technical college in Rhinelander, Wisconsin was seeking a partner to configure and design their instance of Pardot to facilitate multiple campaigns to generate and nurture leads in their adult learner and workforce segments. 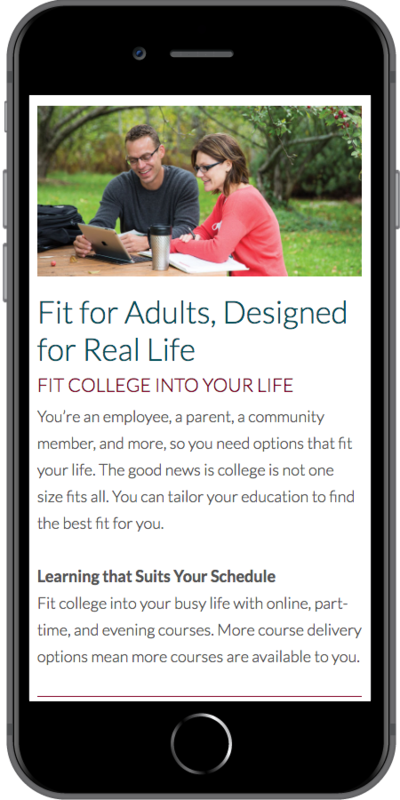 As a Certified Pardot Consultant, Starkmedia had the opportunity to implement the online marketing strategy provided to the college earlier in the year. 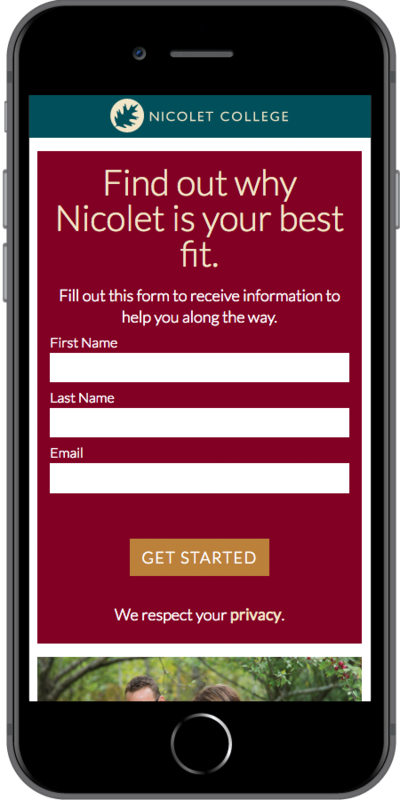 This implementation consisted of a complete design and build of landing pages, email templates, content marketing consultation, and engagement program creation to facilitate two initial campaigns targeting key prospect personas. 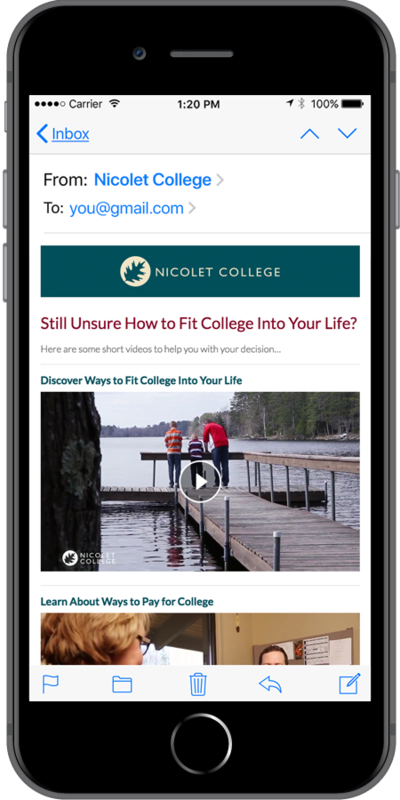 In addition, our team assisted with strategy and delivery of website content to direct natural search traffic to these campaigns.